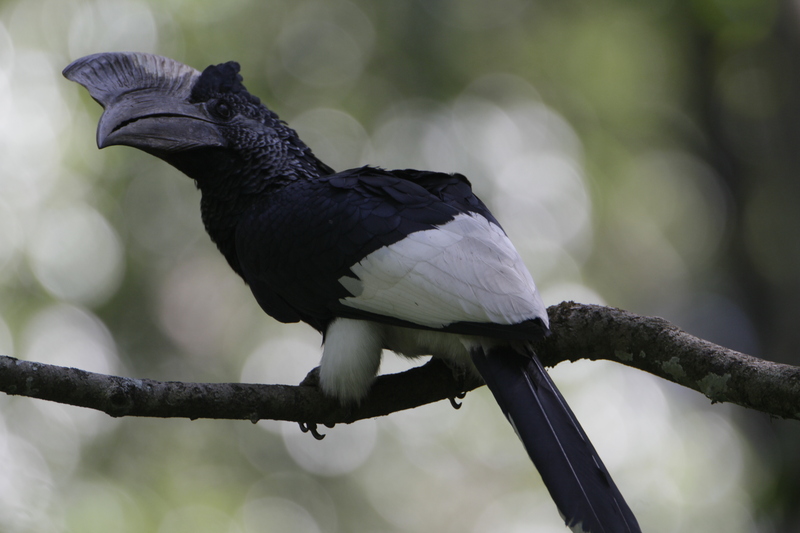 Making Avian Tourism Count to Communities, Ecosystem and Business in Kenya. With around 10,000 bird species to look at, it should come as no surprise that birdwatching (or ‘birding’) has become one of the more popular nature-related hobbies.Bird watchers, ornithologists and wildlife photographers spend millions of dollars every year travelling around the globe searching for this incredible swimming, walking and flying beauties. It is however, important to note that bird watching, or birding is the fastest-growing recreational activity in the United States, and that the UK’s Royal Society for the Protection of Birds alone boasts one million members. It’s a specialist outdoor activity that enjoys a huge global following. 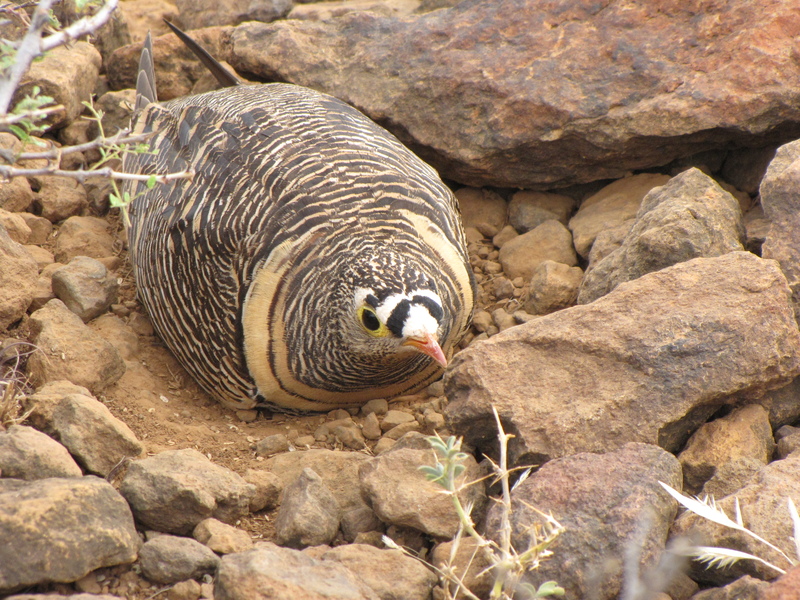 Kenya is one of those destination where any self respecting birder must visit at least once in their life time. Well don’t get me wrong, I’m not in any way suggesting that we can compare Kenya important bird areas to Manu national park in Peru or Pantanal in the lowland of Brazil!. First, let’s look at the product; there is no doubt about it: when it comes to Landscape, we’re right up there. We have sweeping savannas that makes the heart sing, picture-perfect beaches that cleanse the mind and soaring mountains that pacify the soul on its upward journey. We have hidden universe of creatures in our deep oceans and most importantly, the second-largest collection of bird species on the planet. Now, that is an exceptional fact that put us forward as significant destination to the ornithological community globally. Which brings me to this question, are birders good for birds? 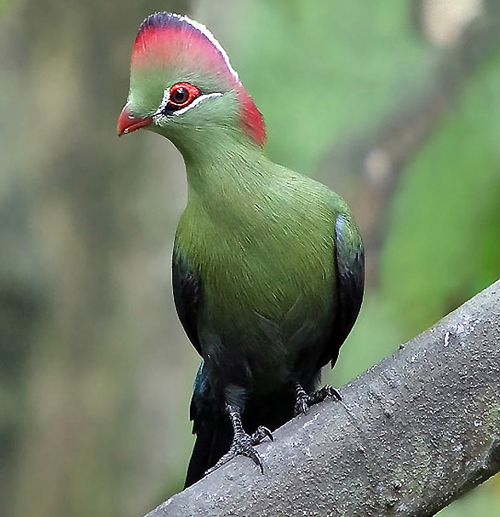 Birding and nature tourism are compatible with environmental preservation. Kenya communities living close to important bird’s habitat must take advantage of natural scenic areas by promoting ecotourism. In Promoting bird watching and those areas natural assets will in turn promote a greater awareness of for species conservation and habitat protection and rehabilitation. However, we need to be careful not to over utilize significant habitat which are home to critically endangered and endangered species. Research shows that, the number of visitors increases when more birds are present, but as the number of visitors increases, the number of birds decreases and their minimum distance from the visitors increases, this clearly demonstrate that we must strike a balance between the two. Birdwatching and twitching tourism has been particularly significant in opening up more remote places including deserts and wetlands, but particularly offshore islands, where more unusual and rare species are to be found. It has contributed to the economic development and environmental management of rural and remote areas, while also being one of the most ecologically sound and sustainable of versions of wildlife tourism. Birding therefore, creates economic value for conservation, and this has been true for different conservation initiative in various part of Kenya, and of important to note is Kakamega Environmental Education Programme (KEEP), Kijabe Environmental Volunteers, Lake Victoria Sunset Birders, Guides of Arabuko Sokoke forest and Lake Baringo Biodiversity Conservation Group. 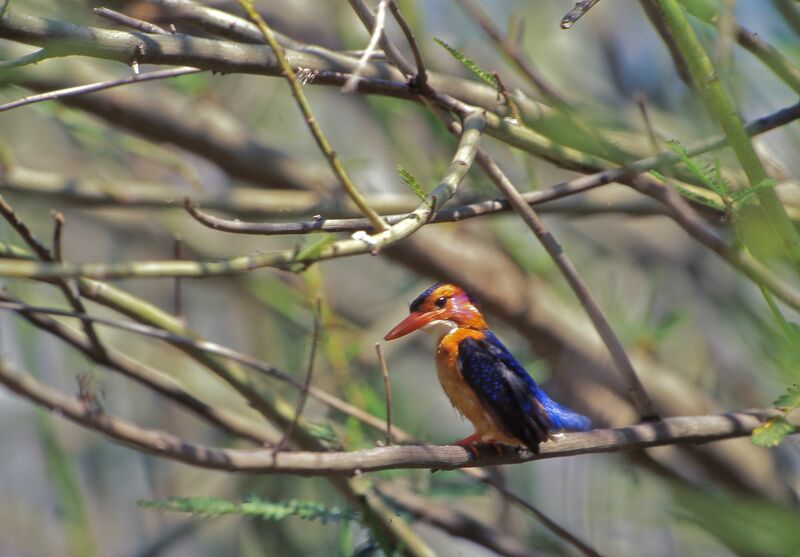 There is potential of considerable expansion on benefit from avian tourism in Kenya. For example, incomes earned by local workers working in establishment developed to cater for birdwatching interest group and improved fees paid to local bird guides for their priceless services which most of the time contribute notably to client’s satisfaction. By raising local income and developing skills at the destination site, it adds to sustainable local development and community based conservation. At the same time, involvement of the local communities in the avian-tourism, improve the product (birdlife) and enhances popular support for the industry. Lastly, this extract from an interesting book LIFE LIST, by Olivia Gentile. This is a story about Phoebe Snetsinger, an outstanding birder of our time. ‘ The group drove a van with a pop-up top all over the country, and everywhere there were birds and mammals in plain view, against a backdrop of green-gold grass and occasional lonely acacia tree. Some of the common birds in Kenya –or the ones you see day after day, and after a while, even when you close your eyes-are among the most spectacular. The common Ostrich is eight feet tall and bathes by rolling around furiously in dry dirt.The African Jacana’s back shines like a newly polished copper. TheLittle Bee-eater wears a different shade of green on each feather,or it seem in the four o’clock sun. 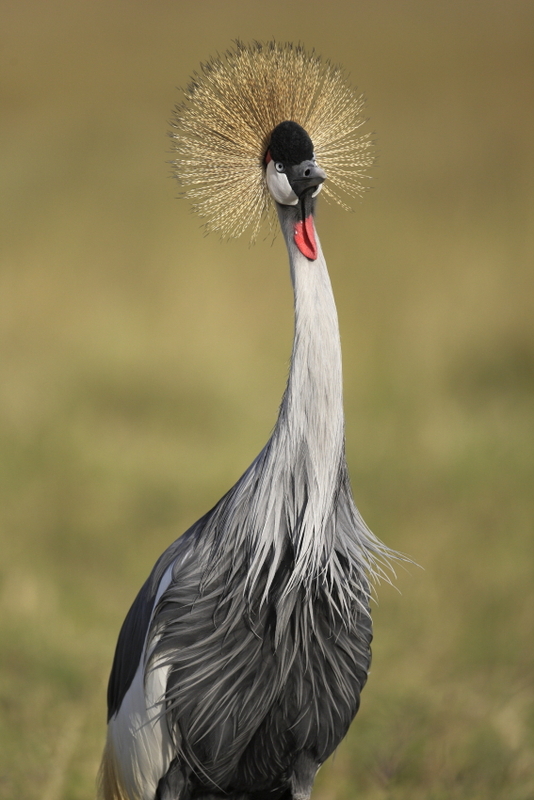 The Gray Crowned-Crane stands tall and still, with a “crown” that looks like freshly picked wheat. Phoebe Snetsinger died in 23rd November 1999 while on birding tour in Madagascar. By the time of her death, she had seen 8398 species! Amazing. Asked of her favorite birding locale in the world, this is what she said “ Kenya, for its “spectacular” and “easily seen” birds.